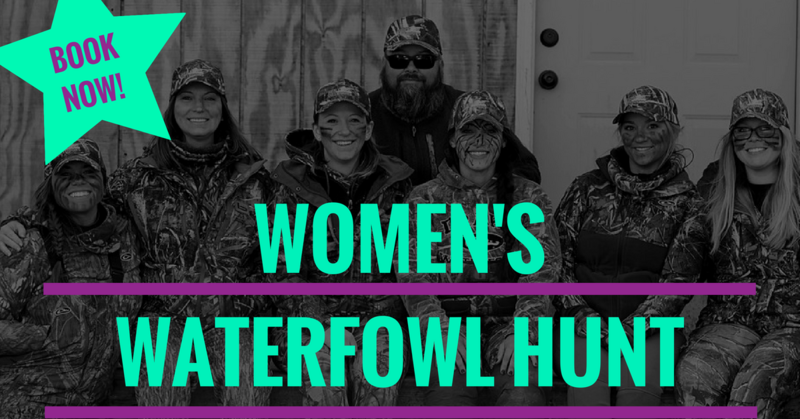 We are now booking for the 2nd annual Women's Waterfowl Hunt with Claybird Outfitters in Peach Orchard, Arkansas! 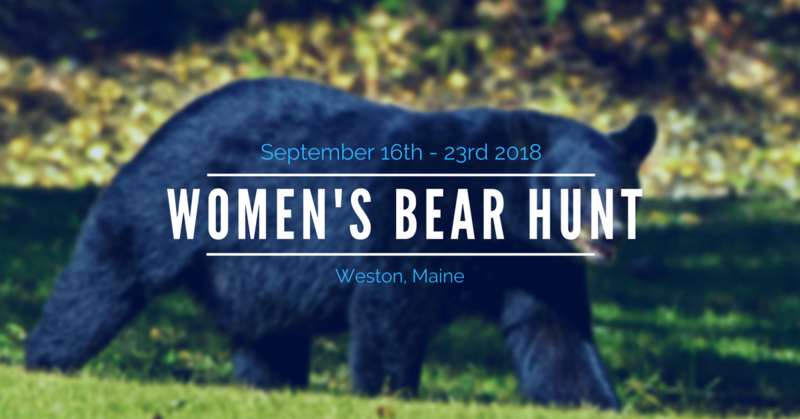 There is limited spacing for this hunt, so book now! Safe to say, the women's snow goose conservation hunt with On The Deck Outfitters was a SUCCESS!! 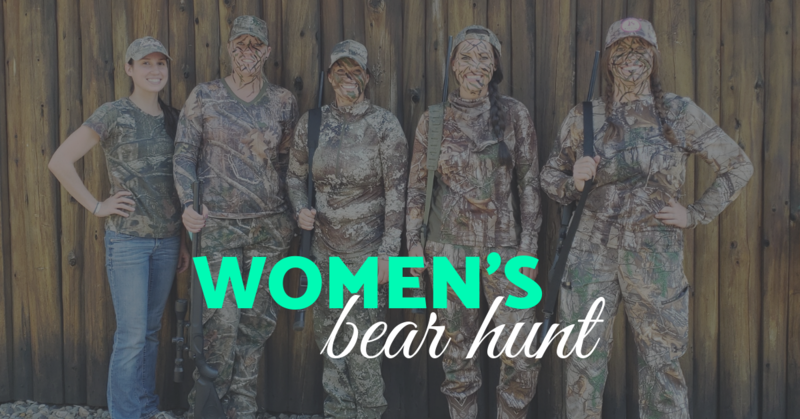 We had an incredible group of ladies and boy can they shoot y'all!